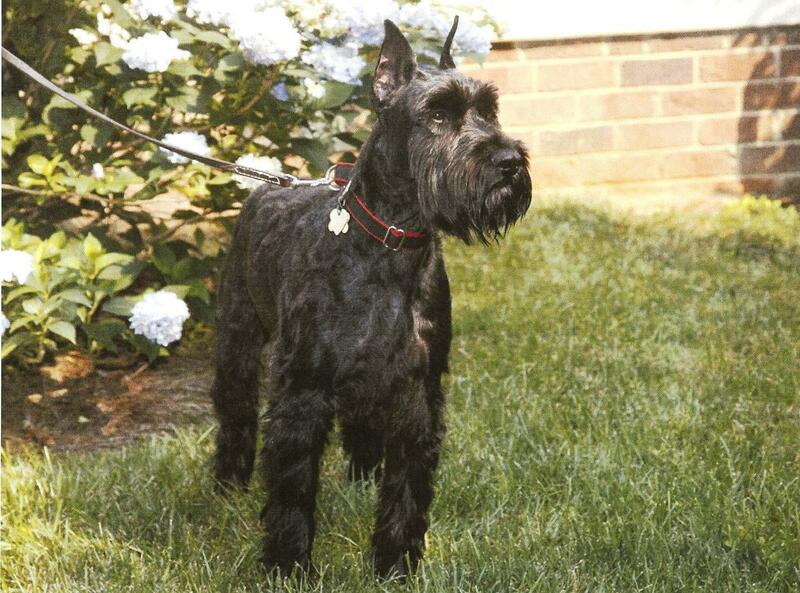 Occasionally, the Standard Schnauzer Club of America has an adult Standard Schnauzer who needs a new home. These are excellent dogs who have lost their homes through no fault of their own. Homes can be lost through death, divorce, relocation, illness, or many other reasons. 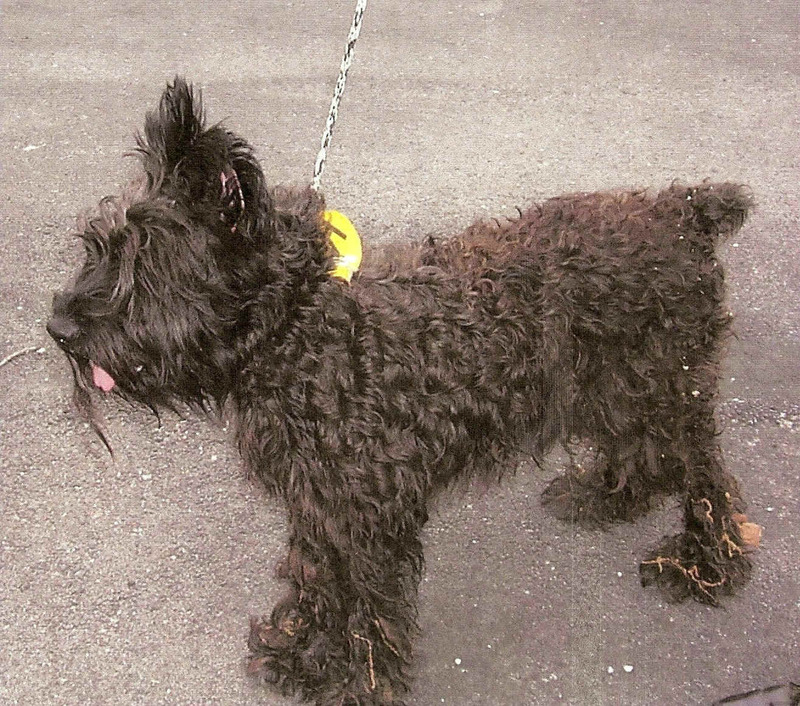 A "ready-made dog" can be a wonderful choice for the first-time owner or the family that doesn't have time to train a puppy. 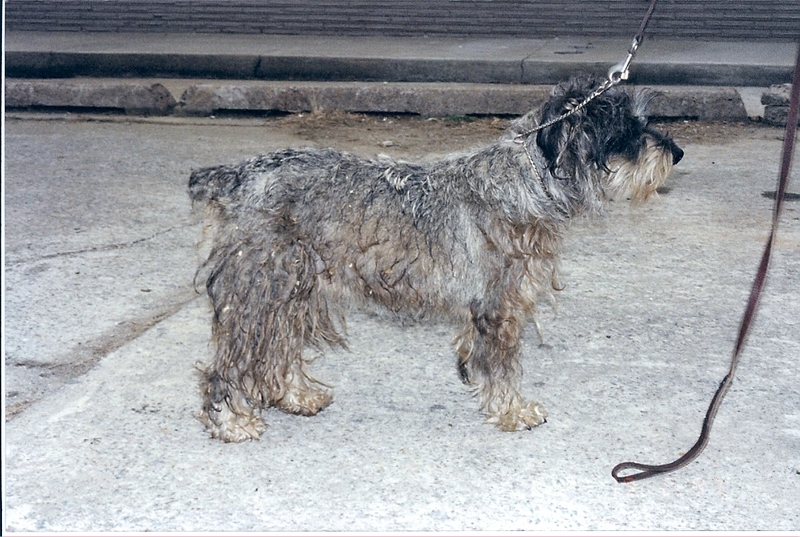 Most of these dogs are more than five years old and are males. 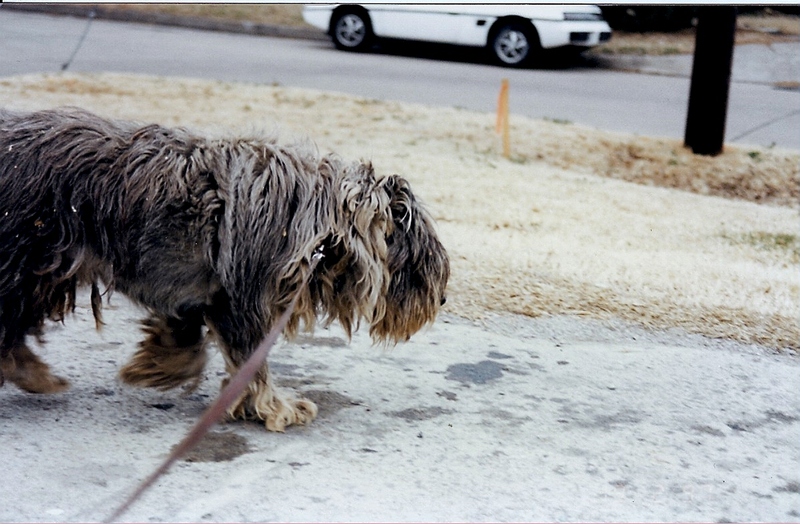 There are between 12-15 dogs a year placed through Rescue across the nation. 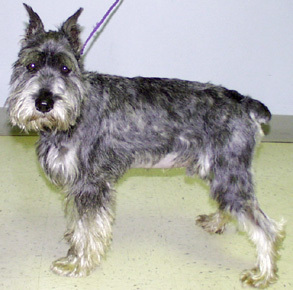 These older dogs are usually housebroken, lead trained, or even obedience trained. 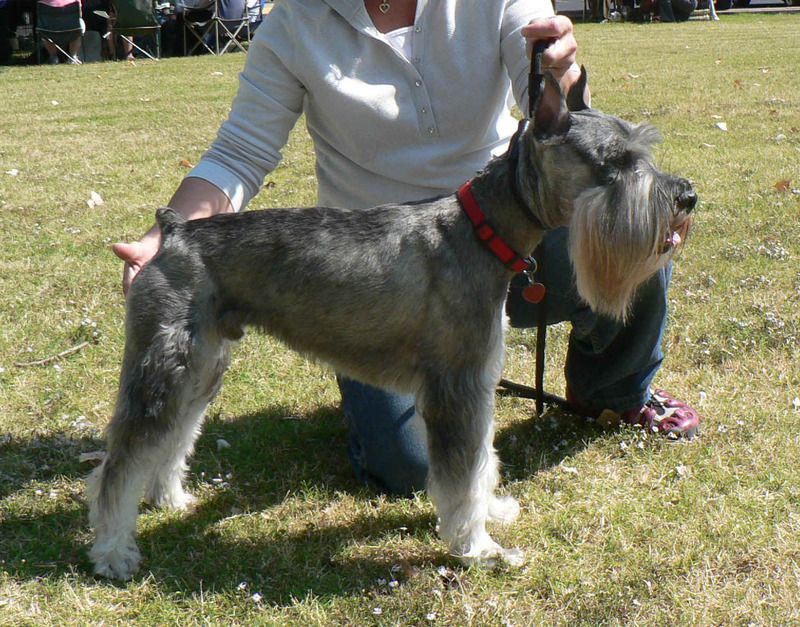 They usually behave when being brushed and combed and lots of patience is required for the first few weeks. The dog may feel confused and lonesome for his old family, but will quickly love his new family given a little time and TLC. 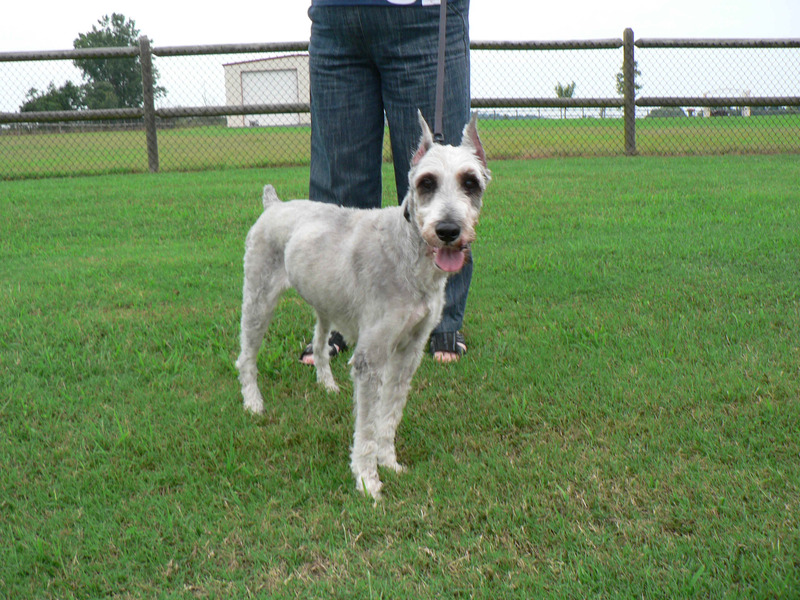 The SSCA volunteer rescues, evaluates, and places these dogs in new homes through the coordination of our rescue chair. For adoption information, email Karen Seifert, klseifert@cox.net, SSCA rescue committee chair person for 2012. The first step toward getting a rescue dog is to fill out the application and mail it to Jeanette. The application will be kept on file and when a dog comes into the Rescue program that is what you are looking for, you would be notified. The Rescue Program does not normally ship dogs. We try to match the dog to the best owner. I encourage you to also contact the local SSCA rescue person in your area so they are aware you are interested in a rescue dog. 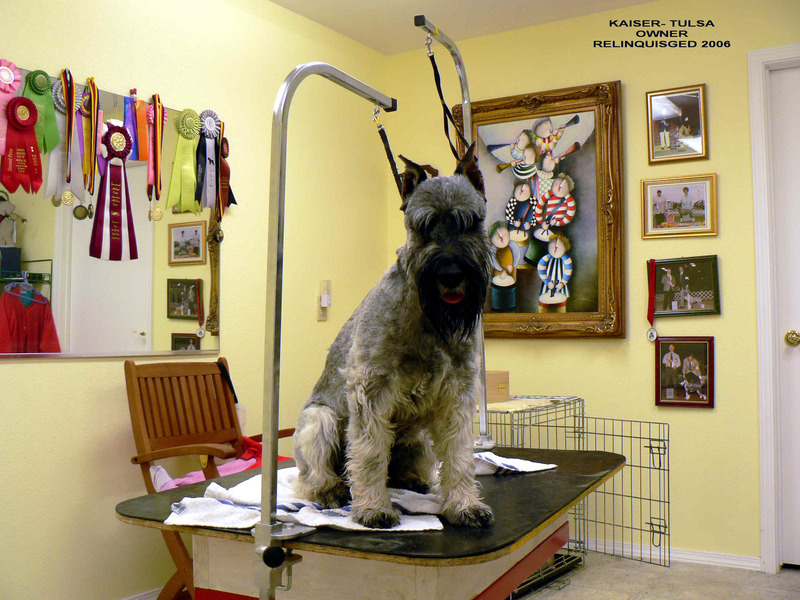 The Standard Schnauzer Club has successfully placed numerous Standard Schnauzers over the years. 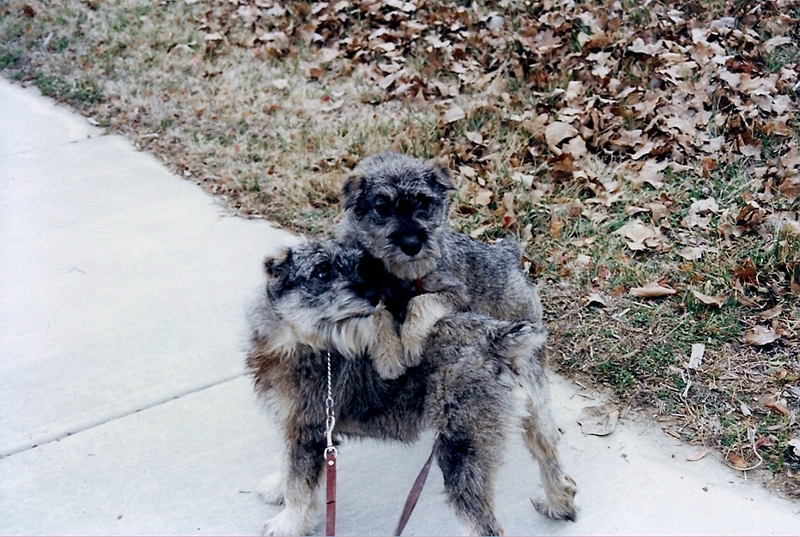 Their ages are usually between twelve months and seven years, but we do see some seniors and a few puppies as well. All rescue dogs have a physical examination, all necessary medical treatment, and are neutered/spayed, vaccinated, and heart worm tested. 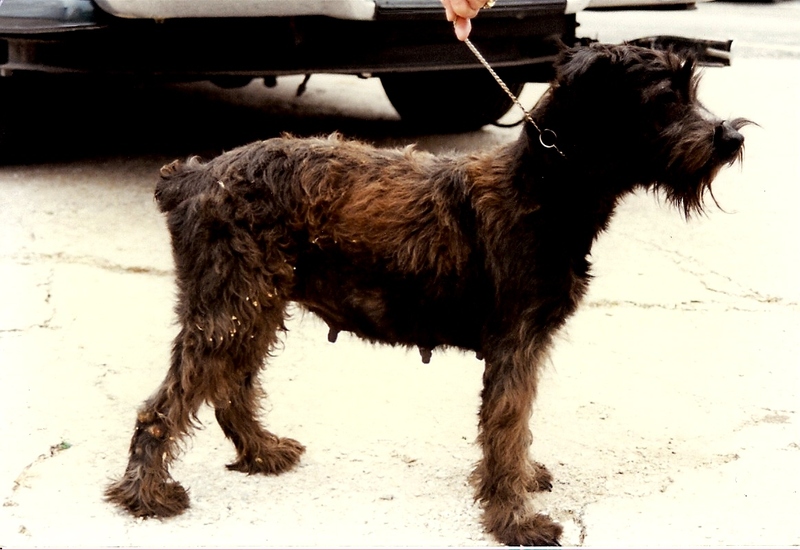 Many dogs come from homes where there have been a move, divorce, allergies, or just not enough time. Others come to us from pounds and shelters. Our rescue organization consists of hard-working volunteers whose only reward is seeing these wonderful dogs placed in loving homes and given a second chance for a happy life. 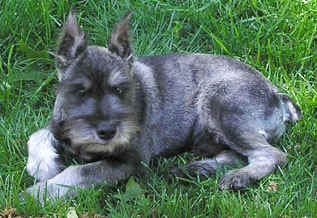 If you are patient with our process, we will try to provide you with a devoted, loving companion - a Standard Schnauzer. We will then have another rescue story to read OUTCAST TO A HAPPY ENDING!